For most pet lovers, dogs are a part of your family and as their owner; you are responsible for their safety both in your home and in your vehicle. 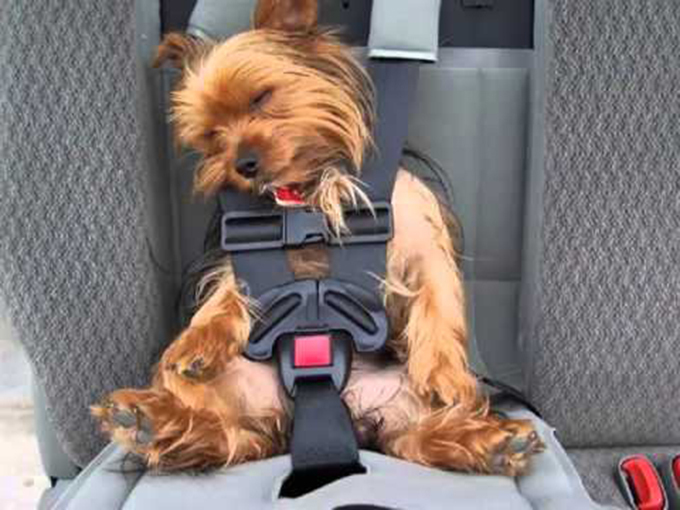 Although there currently aren’t any state mandated car seat regulations for dogs, if you consider your pet a family member you should invest in a car seat for dogs to protect them, as well as other passengers and you when they are in a moving vehicle. 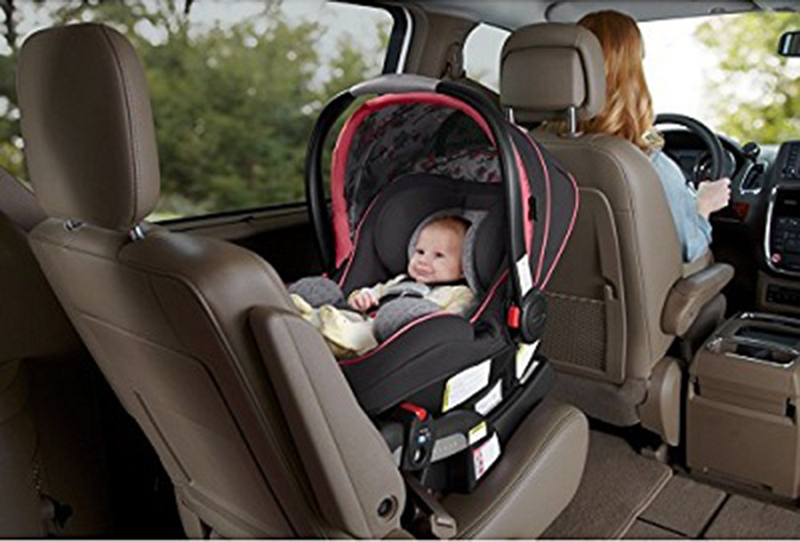 Unless you are going to carry your infant home from the hospital, one of the most important safety devices you will need to purchase is a car seat. 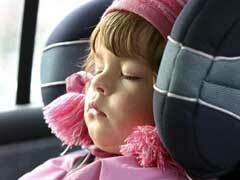 Car seats for infants come in a variety of designs specifically constructed for infants based on height, weight and age. 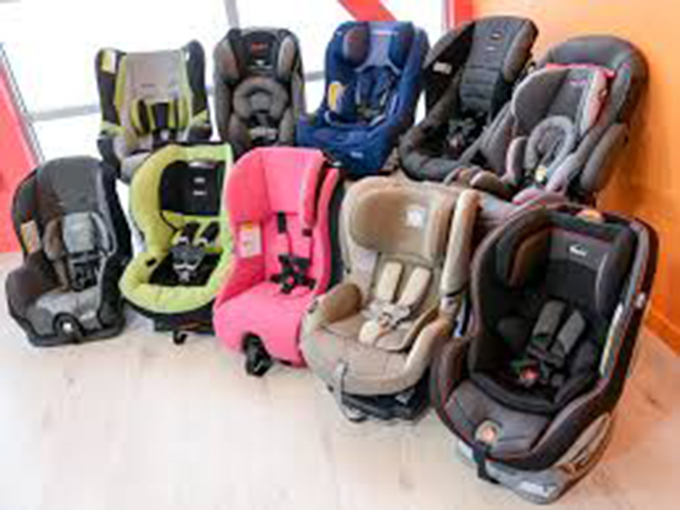 If you are shopping for an infant car seat, there are several important features to research and look for to ensure you are choosing not only the safest car seat, but one that can be versatile and easy to transport. Safety is the number one priority when purchasing a car. 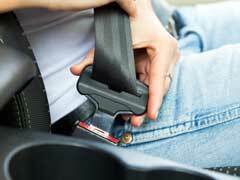 Whether it’s the safest car seats or the top 10 fastest cars or the safest pickup truck, security and protection are what consumers and customers look for in their vehicle. Here is a list of the top 10 safest cars in America. 1. Audi A4 – the luxury sedan has consistently been noted as one of the top 10 safest cars.